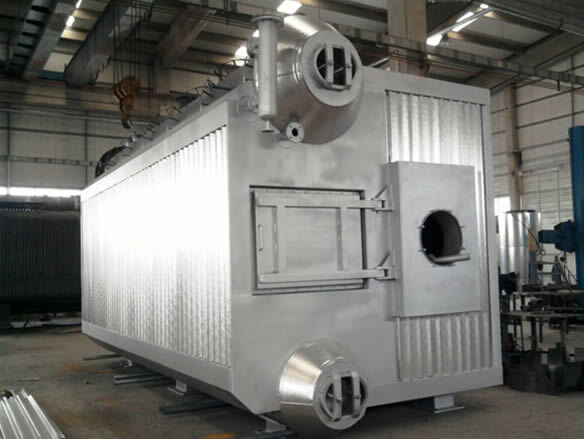 ISIMEK Boiler was established as an engineering and contracting company in 2002. 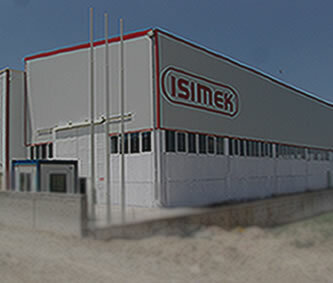 Isımek brand products are manufactured at 2.000 m² closed area in own factory. 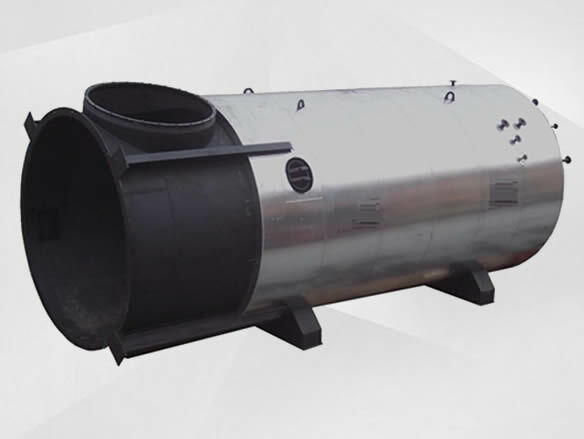 ISIMEK has been established in 2002 as an engineering and commitment company and has institutionalized by having a constant growth in the course of time. 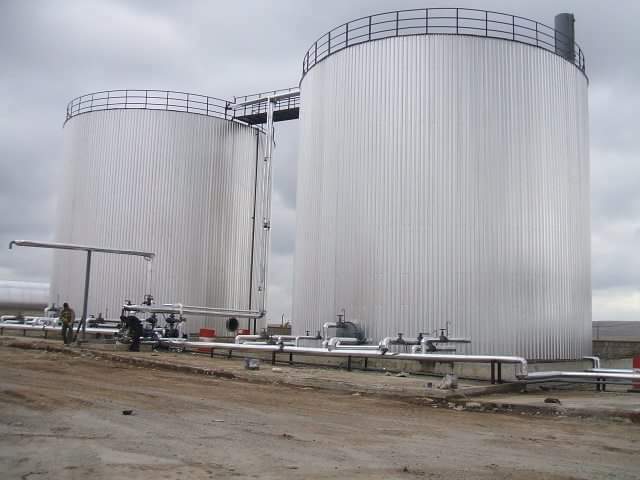 It provides contribution to the employment for the national economy by continuing to be one of the leading manufacturers of Turkey by making production with advanced technology for both domestic and abroad in Boiler, heating center, Industrial Facilities, pressure vessels and turn-key commitment Works with its employees more than 100 and its subcontractors within 2000 m2 closed area without compromising on quality and customer satisfaction. 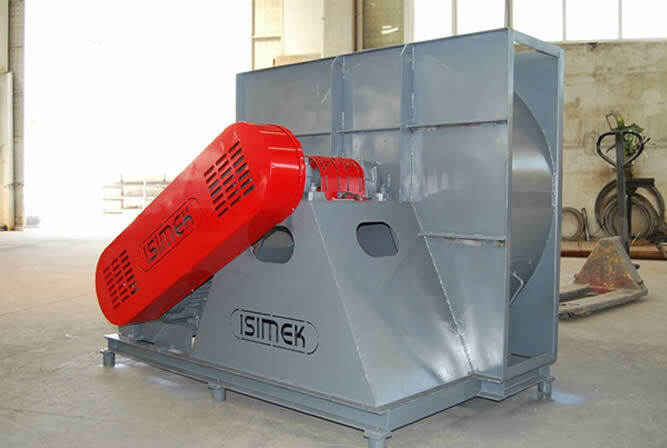 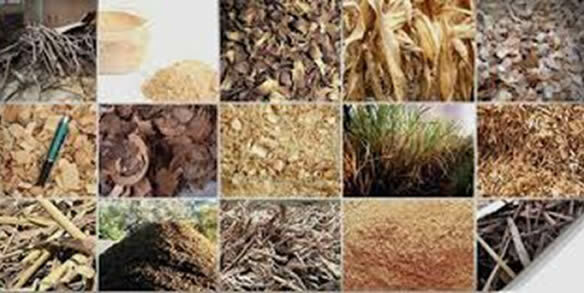 ISIMEK which has the mission to make contribution to the rising targets of Turkey with its expert, young, dynamic and trained employees, has become a competitive, corporate company which has investment power and gives rapid and reliable reactions to the changes.